The Patna High Court on Monday gave two weeks time to the Central Bureau of Investigation to prepare a report on alleged rapes in the Muzaffarpur shelter home case. The CBI has taken charge of investigations into the case. 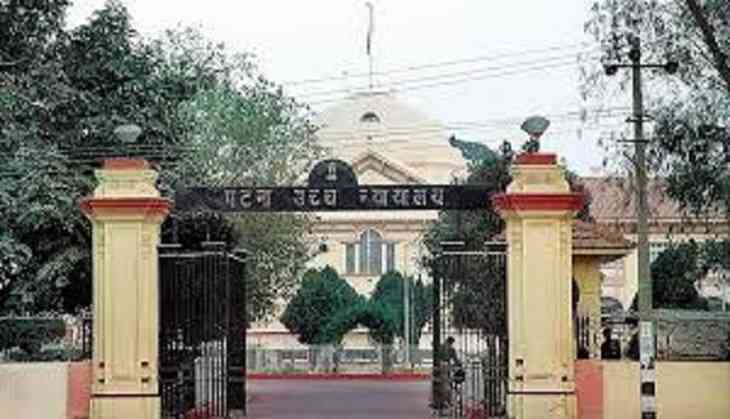 Speaking to ANI, Advocate General of the Patna High Court Lalit Kishore said that the Bihar government has been asked to provide details on rehabilitation of the inmates of the shelter home. "The Patna HC has given two weeks time to the CBI to prepare a report on Muzaffarpur shelter home case. Also, the court has asked the state government to provide details on rehabilitation of the inmates of shelter home," Kishore said. He added that the court has accepted the appeal of the state government to conduct speedy trial in a special court. "The State government's written argument was presented before the Patna High Court today which court has accepted. The court has also accepted the state government's appeal to hold the High Court-monitored CBI inquiry and conduct speedy trials in a special court," he said. Meanwhile, a Press Information Bureau (PIB) team has also reached a newspaper office run by the main accused Brajesh Thakur for investigation. Thakur was arrested by the state police and is behind bars now. The shelter home was run by him. Earlier in the day, Bihar Chief Minister Nitish Kumar directed all district magistrates to inspect child and women shelter homes running in the state. Kumar ordered that adequate security arrangements should also be made at the shelter homes to ensure the safety of the inmates. Last month, 11 employees of the shelter home were arrested and 44 girls were rescued. The shelter home case was uncovered around three months ago after a report by the TISS in April revealed that the inmates were allegedly sexually abused.